John Marston had bought the shop at 940 Leeds Road he was going to open a butchers shop. The shop had previously been a butchers and an ice cream parlour. When the shop was bought there were allotments down the side. 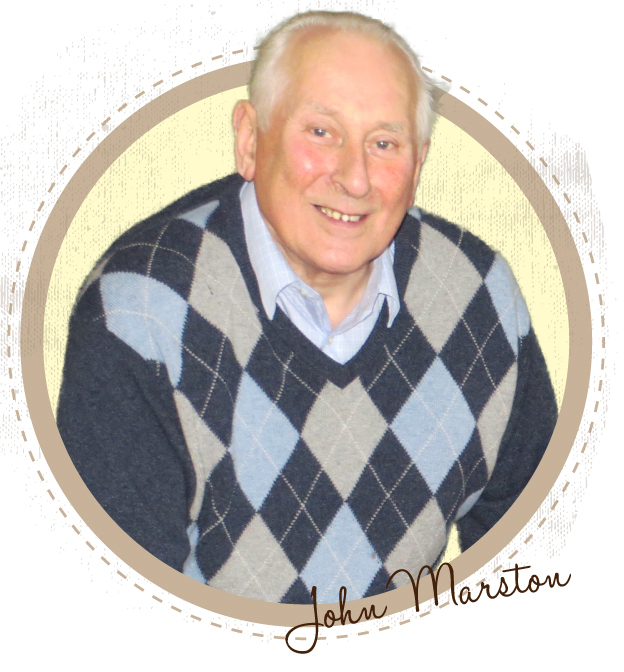 John Marston had been a farmer all his life starting as a dairy farmer with a milk herd, he had been a milkman in the Birkby area, then moving on to rearing cattle (for beef). The farm also produced eggs. Someone said why don’t you open a chicken shop as a joke. That planted the seed. Hazel his oldest daughter, saw an advertisement for some frying equipment and they went to see a shop that someone had already set up. That was it! The grand opening night celebration to launch the shop, attended by John’s friends, family and neighbours where everyone had a free american fried chicken supper. 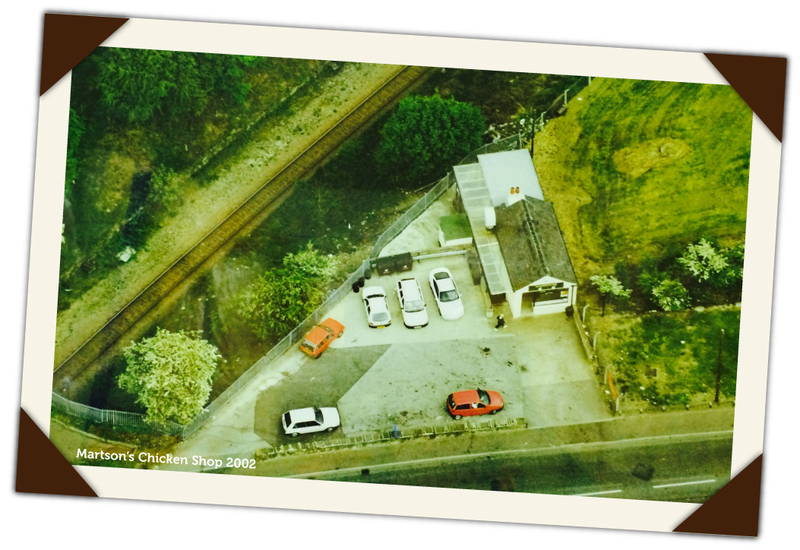 The shop opened Monday 5th August 1985. John Marston was 49 years old. 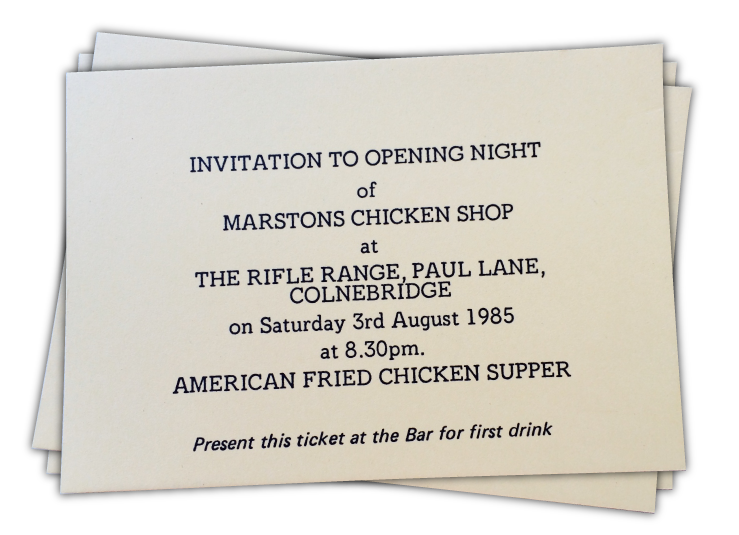 Jane Atkinson (nee Marston) Johns youngest daughter joined the business full time in 1986. 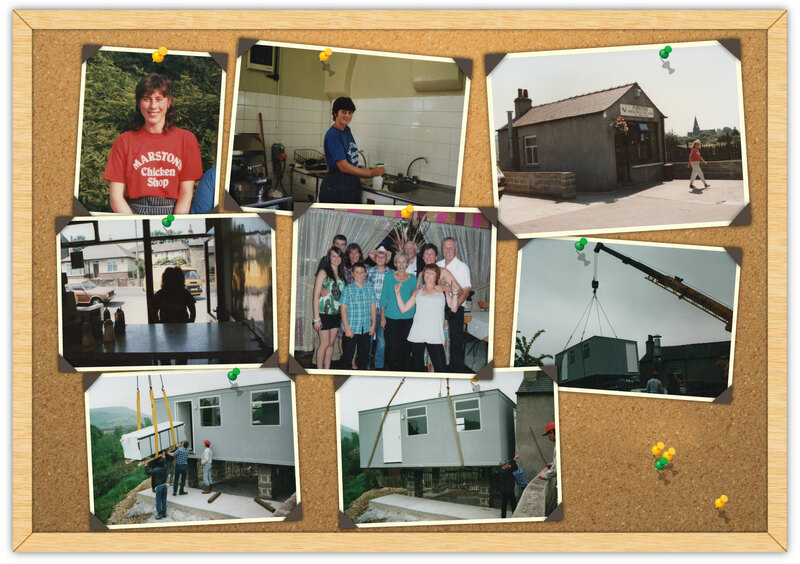 A purpose built portacabin was put on the back of the shop for preparation and storage as we were running out of space. The portacabin was replaced by a larger permanent 2 storey building. This meant the shop was fully self contained for storage and refrigeration. Today the shop is still run by Johns two daughters Hazel and Jane and currently have 26 staff.